UN Women also coordinates and promotes the UN system’s work in advancing gender equality, and in all deliberations and agreements linked to the 2030 Agenda. The entity works to position gender equality as fundamental to the Sustainable Development Goals, and ultimately a more inclusive world. UN Women believes that gender equality is not only a basic human right. Empowering women fuels thriving economies, spurring productivity and growth. Sadly we find that gender inequalities remain deeply entrenched in every society. There’s a lack of access to decent work. Women face occupational segregation and gender wage gaps. They are too often denied access to basic education and health care. Women in all parts of the world suffer violence and discrimination. They are under-represented in political and economic decision-making processes. 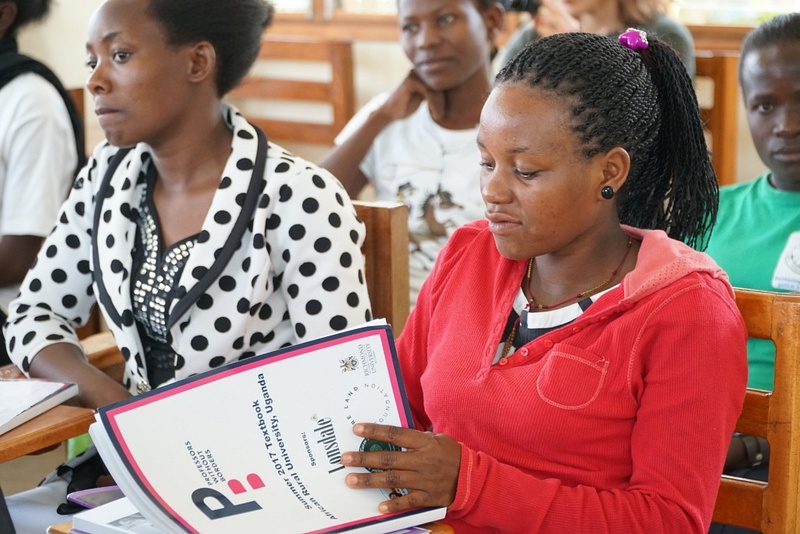 UN Women’s main roles are supporting inter-governmental bodies, such as the Commission on the Status of Women, in their formulation of policies, global standards and norms. It helps Member States implement these standards, ready to provide suitable technical and financial support. Forging effective and comprehensive partnerships with civil society. It leads and coordinates the UN systems work on gender equality, promoting accountability through regular monitoring. Vicky Lee is a committee member of the Walkabout Foundation, a non-profit organization that is funding research to find a cure for paralysis and donates wheelchairs to people in need around the world. Professors Without Borders aims to make learning, professional development and higher education available to students of all kinds, regardless of their background. By recruiting the lecturers from the most prestigious universities from around the world and adhering to an innovative teaching philosophy, students are given the power to learn and maximise their own potential. The organisation offers the opportunity for students to develop valuable skills to better their futures through their summer school programs. I have always believed in education. It’s the biggest asset a person has, and most importantly one that can’t be taken away. It leads me to one of my absolute favourite educational organisations, Professors Without Borders. 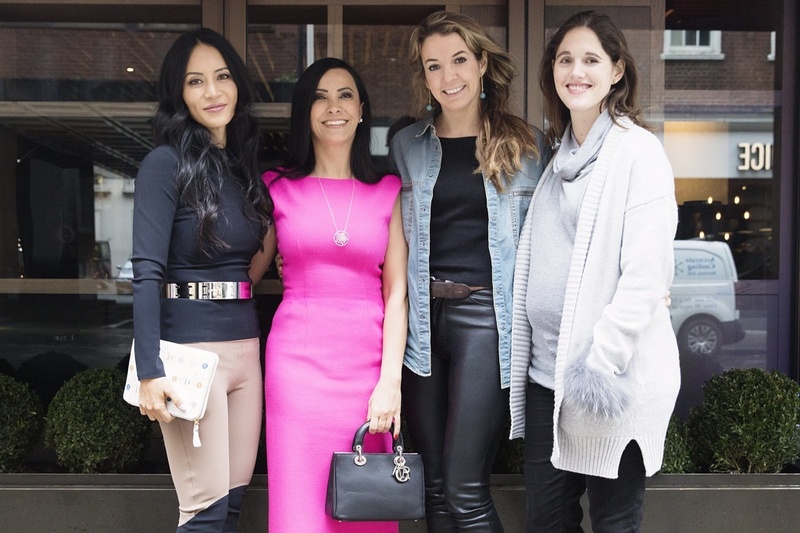 This non-profit was founded by Tessy, Princess of Luxembourg , Dr. Caroline Varin and Majeks Walker, both lecturers at Regent’s University London. The organisation was initially created to help young adults improve their educational opportunities and promote empowerment in developing countries. 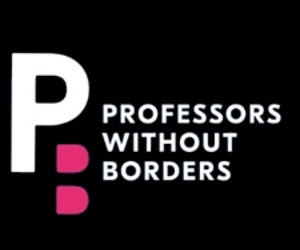 Professors Without Borders aims to make learning, professional development and higher education available to students of all kinds, regardless of their background. By recruiting the lecturers from the most prestigious universities from around the world and adhering to an innovative teaching philosophy, students are given the power to learn and maximise their own potential. The organisation offers the opportunity for students to develop valuable skills to better their futures through their two-weeks ‘summer’ school programs. Professors Without Borders has been hosted by Universities in Uganda, Sierra Leone and Thailand to inspire students to utilise their skills and branch out of their subject specialisations. The organisation is currently expanding into new countries including Liberia, Gambia and India. In August of 2018, they will be partnering with both African Rural University in Uganda and Karamat University in India for educational programs. One of my favourite quotes is “Education is the most powerful weapon which you can use to change the world” by Nelson Mandela and Professors Without Borders aims to open the doors for those who deserve yet couldn’t get benefits of proper education.